Pokhara Valley is surrounded by beautiful green hills and idyllic villages with the Annapurna Himalayan ranges as its eternal backdrop. Hence whichever direction you trek, you are bound to be greeted by irresistible natural and cultural wonders. 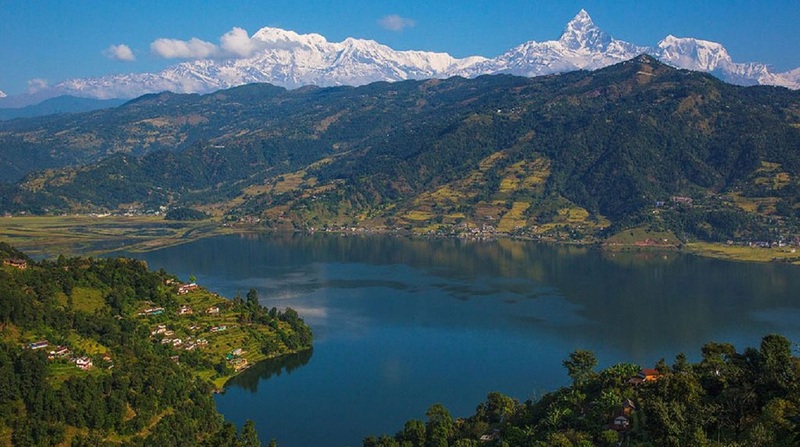 There are many short treks in Pokhara to fulfill any trekker’s wildest Himalayan dreams. Being the entry point to the Annapurna and Dhaulagiri Himalayan ranges, most of the trekking in the Annapurna region either starts from or ends in Pokhara. There are multiple trekking choices available in Pokhara, ranging from day hikes to week long treks.